We are so honoured to walk alongside some amazing and passionate people in our community! Recently, a top-notch member of a local church, Paul, caught a vision for the work of Inner Hope. He quickly realized that Canada Tire sells the items Inner Hope is seeking on our items needed list. 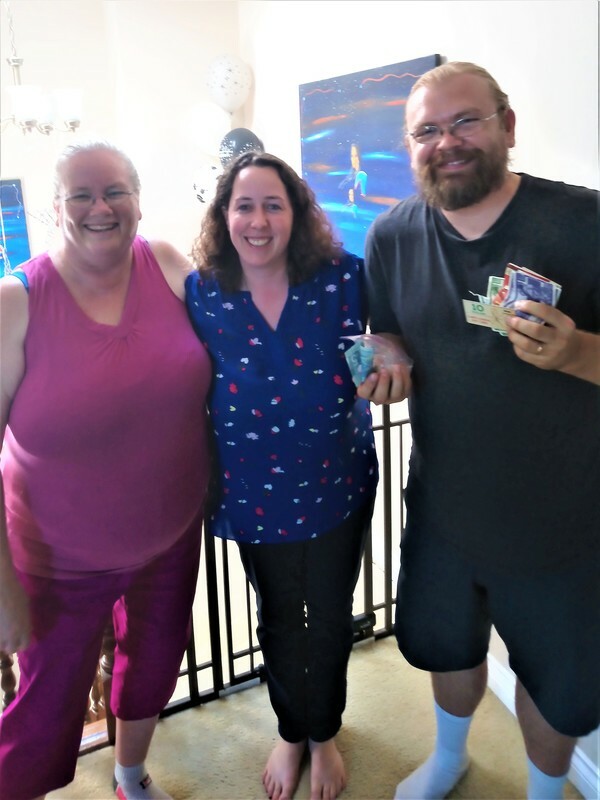 In an extraordinary fundraising effort Paul began collecting Canadian Tire money as well any other gift cards or donations that people would like to give. He is going to give all the donations to Inner Hope to purchase the items that we need. Because Paul is deaf, he has had to be creative with his collection. 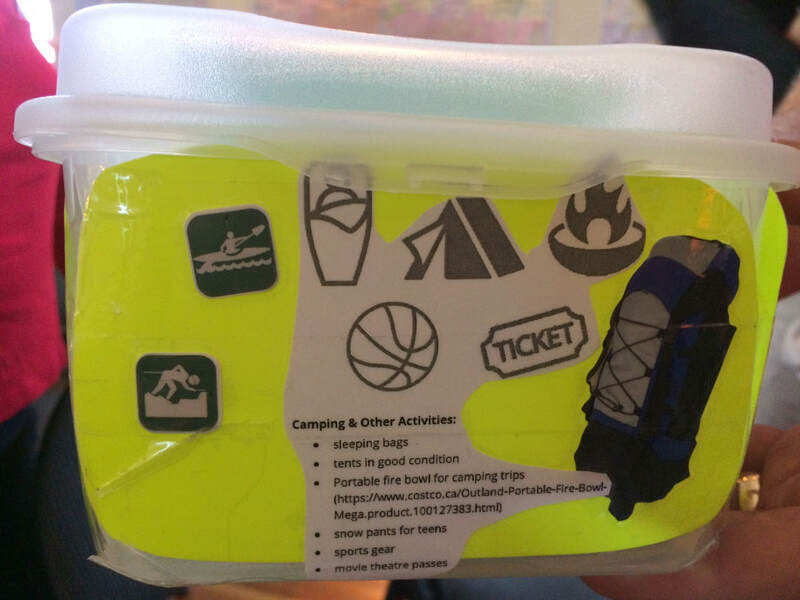 His box, with the explanation of Inner Hope’s need, is one of the best things we’ve seen! 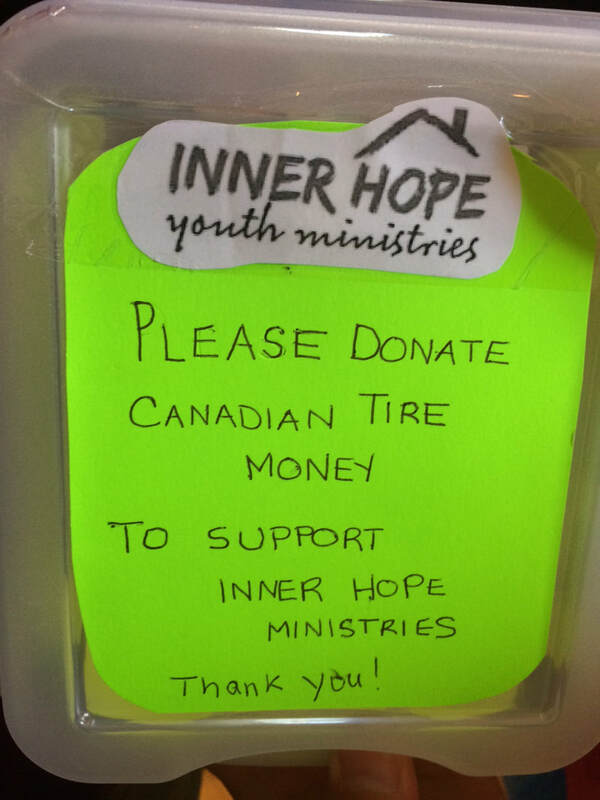 If you want to support Paul in his fundraising effort feel free to send any Canadian Tire money or gift cards to Inner Hope at P.O Box 74084, Hillcrest Park, Vancouver, V5V 5C8. Or check out our items needed list yourselves for some practical items that you would like to give to Paul's cause.